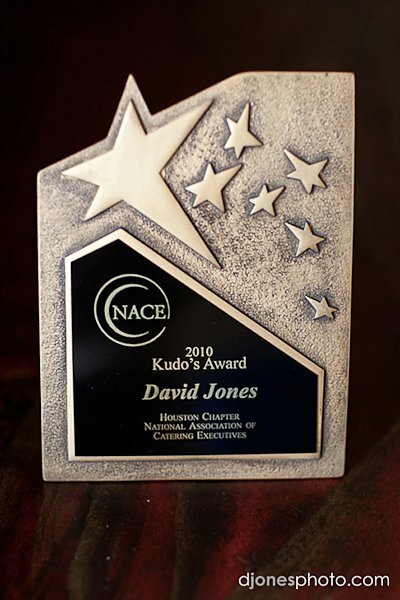 The Houston Chapter of the National Association of Catering Executives (NACE) honored David Jones recently during it’s annual awards presentation at the Hilton Post Oak Houston Hotel. 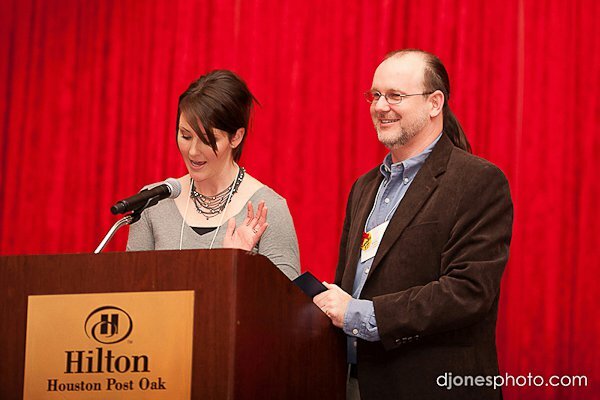 The 2010 Kudos Award was presented by Jeremie Millwee with the Petroleum Club of Houston and Margery Reinheardt with the Hilton Post Oak Hotel. 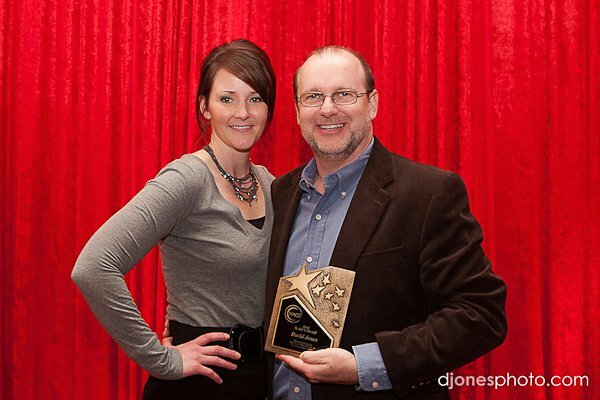 The Kudos Award recognizes an event professional who is a always available to NACE members to help out in a jam, provide services, advice or resources in the event industry. The awardee is nominated by the members and voted on by the members.